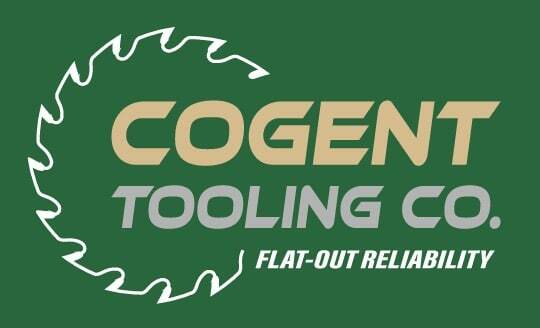 Cogent Tooling Company is a world-class supplier of cutting tools and service for the woodworking industry.  Cogent Tooling Company is based in Southwest Michigan, within an hour of the woodworking centers of Grand Rapids, Holland, and Zeeland Michigan, as well as Goshen and Elkhart Indiana. 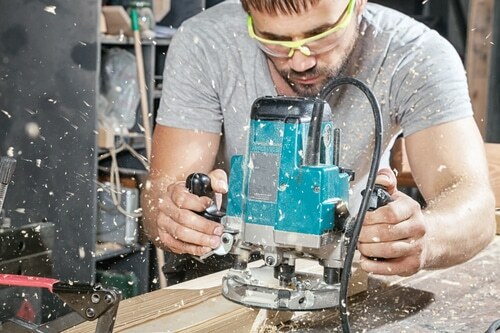 We take great pride in assembling a world-class standard product line from some of the top manufacturers of woodworking cutting tools, and hope that you’ll find something in our catalog that sparks an idea. 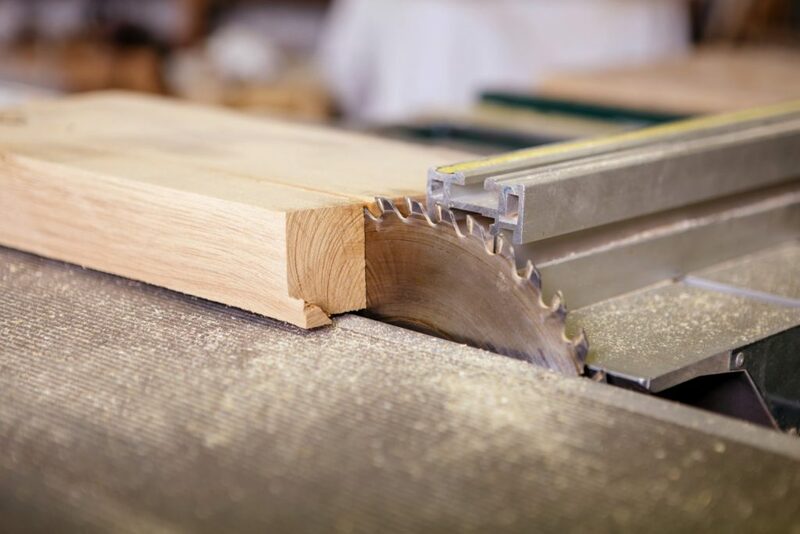 Our catalog includes only a fraction of the standard products we can supply. 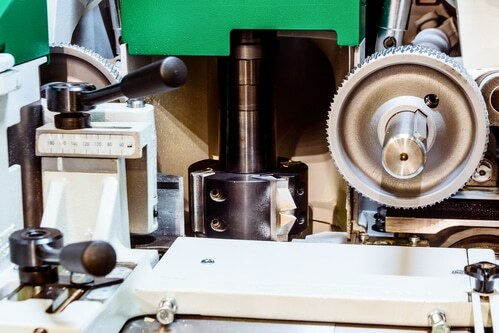 We can also design and create custom tooling according to your needs; call or email to discuss custom tooling. The JSO Prezisio compact high-precision collet chuck.